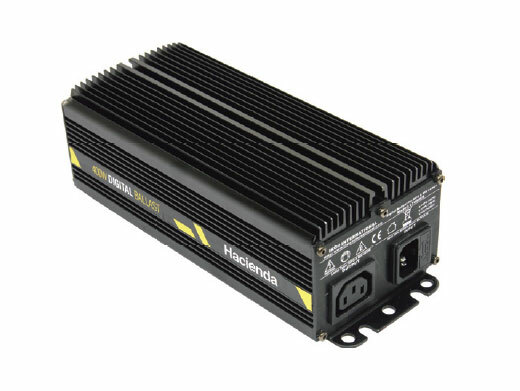 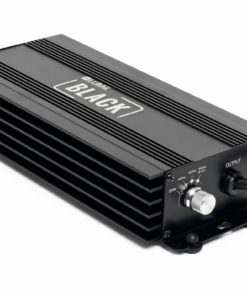 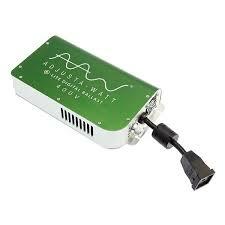 The Hacienda Ballast offers a virtually silent operation whilst producing a very low RF output. 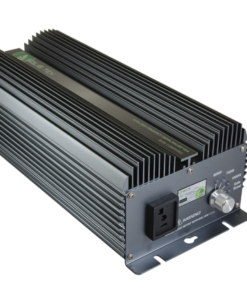 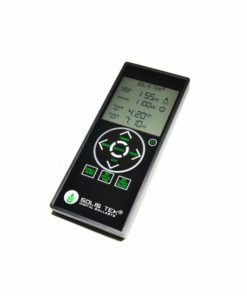 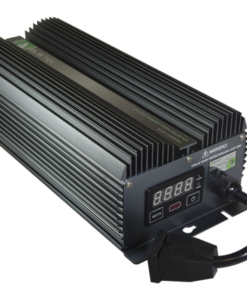 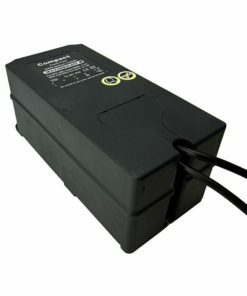 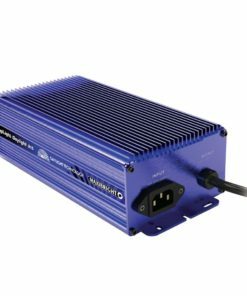 With its low ‘start up surge’ and higher efficiency levels (higher lumens per watt) it is the complete ballast for all gardeners who wish to move into the Digital era. 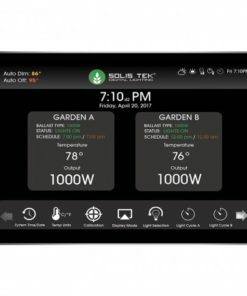 Compatible with major brands like Grolux and Osram, combined with the 2 year warranty the Hacienda ballast will meet all the demands of the newest to complete gardener alike.